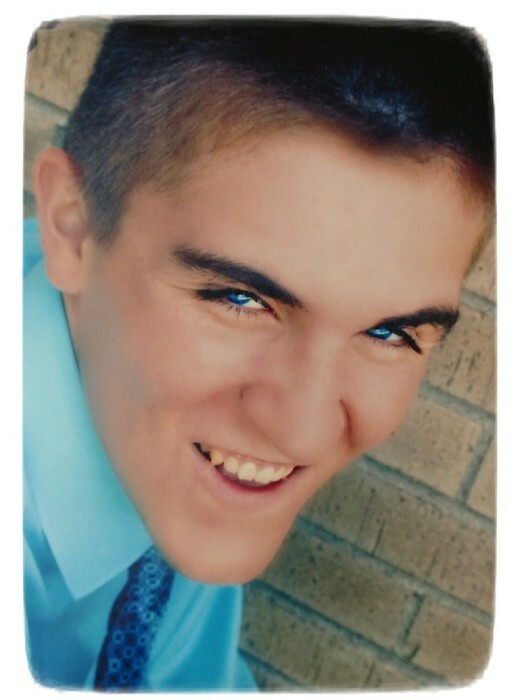 Trey A. Schultz, 24, of North Londonderry Township, passed away Wednesday, October 24, 2018 in his home. Born November 5, 1993 in Marshalltown, Iowa, he was employed in the produce department at Weis Market, Palmyra and was a member of Kings Corps Ministry at Hershey Free Church. Trey was involved in Caitlin’s Smiles, a “Basketball Star” with Special Olympics and an avid Vikings fan. Surviving are his father and step mother Brent and Joan (Strobel) Schultz of Annville; mother Karen (Meeske) Schultz of Omaha, Nebraska; sister Kaitlyn Schultz of Annville; paternal grandfather Don Schultz of Sioux City, Iowa; maternal grandparents Keith Meeske of Beatrice, Nebraska and William and Patricia Strobel of Harrisburg. A funeral service will be held 10:30 AM Wednesday, October 31, 2018 at Hershey Free Church, 330 Hilltop Road, Hummelstown. Viewings will be 6:00 – 7:30 PM Tuesday at Buse Funeral Home, 145 North Grant Street, Palmyra and 9:30 – 10:30 AM Wednesday at the church. Interment will be in Resurrection Cemetery, Harrisburg. In lieu of flowers, contributions may be made to Pediatric Neurosurgery Hydrocephalus Fund, c/o Brent A. Schultz, 198 Oxford Road, Annville, PA 17003.